Modern compact living doesn’t mean compromised living! 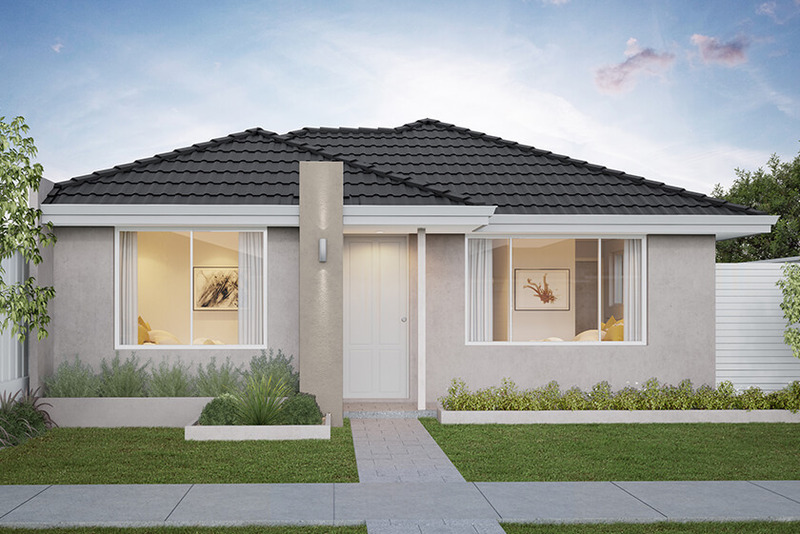 The Glenella delivers a practical floorplan suitable for a 10m rear-loaded cottage lot, offering stylish and affordable modern living to downsizers, first homebuyers or young families. Everybody needs time to relax, to socialise, dine and entertain, and you’ll find plenty of opportunity in The Glenella. The galley-style kitchen has a bench/breakfast bar facing the open-plan living and dining area, which flows naturally outdoors to an alfresco area for even more options. Away from the bustle of the main area, the home theatre offers a retreat for catching up with your favourite movie or TV show, or leaving the kids to their cartoons. Your master suite offers a spacious walk-in robe and ensuite, while the second bathroom services the two generous minor bedrooms, each with a double door built-in robe.